If you are reading this post you are a fan of "The Dot" and are celebrating Dot Day 2018 with the entire world, Yes, the entire world. The Dot has been an international favorite for years now and everyone is ready to celebrate Dot Day this Saturday. 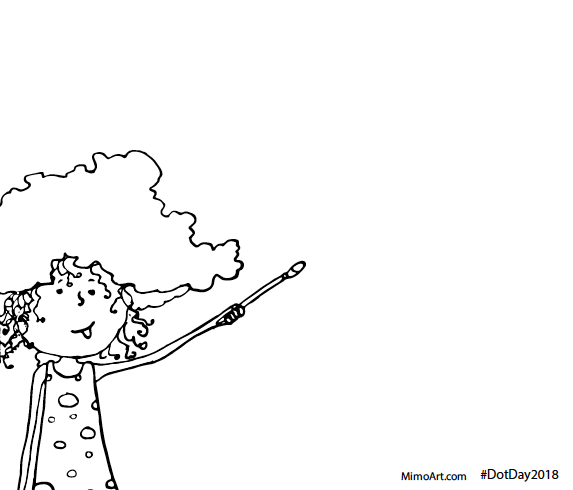 In honor of one of my favorite stories The Dot by the great illustrator and author Peter Reynolds, I have created a free coloring page (pictured below) for your kids or you to download and print to celebrate Dot Day 2018! In August, I will be displaying my art at a local Art Show in Manchester, NH called Art Jam at Riverside. It's a cool art festival where artists and musicians are coming together to raise money for local organizations to help fight the heroin/opioid crisis in our community. Another unique feature about this festival is that all the artists that are displaying their craft at the show will also be creating art live in front of the crowd. There are a ton of talented artist working in many different mediums. This art show is sure to be a once-in-a-lifetime experience for the artists and everyone in attendance. ​Once I have more information regarding my booth location I will post about it and share more information about the show! Where To Find The Best Children's Books In Spanish? It's not easy scouring the internet sifting through ten, twenty, maybe even hundreds of blogs, and Amazon reviews looking for a few recommendations for the some of the best children' books that are translated in Spanish. I know because I went through the process myself! That's why I decided to create this post of some of the best Spanish story books available. Some of my favorite and the great children's books in Spanish for ages one to two years old were compiled by babycenter.com are: Los Colores and Harold y El Lapiz De Color. If you haven't read these books, I highly recommend them! 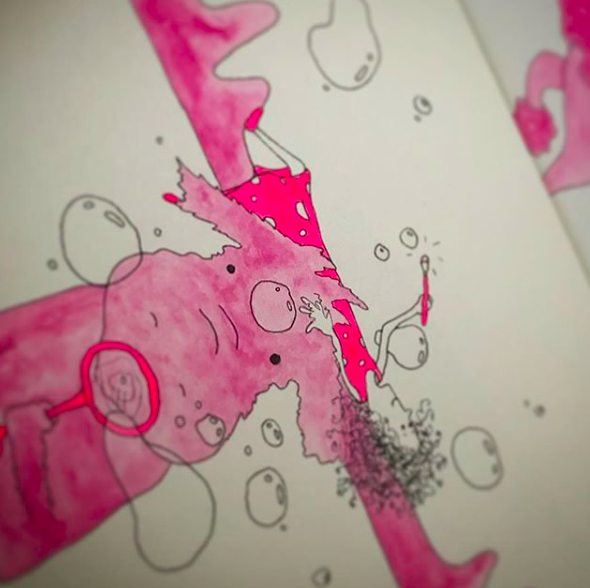 A few years ago, I created children's book about a girl named Addison that goes on a wild adventure with the hopes of finding a starfish at the ocean. It's read all around the world by families kids looking to have fun exploring the beach for sea stars and learn more about these wonderful sea creatures. 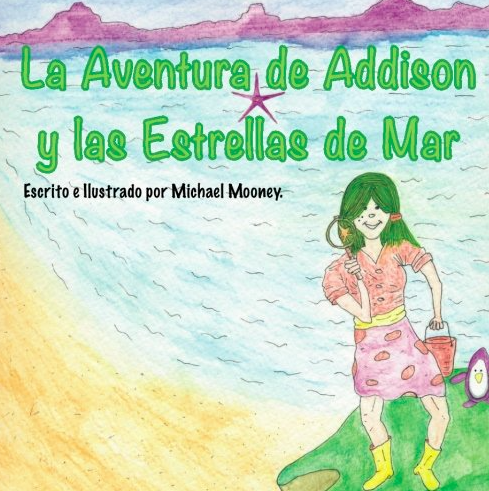 Because of all the success, I decided to have Addison's Starfish Adventure translated in Spanish and contributed to the increasing number of children's books in Spanish. Additionally, there is another excellent resource with a great list of Spanish children's stories for children of multiple ages. There is a wide range of books for kids starting in pre-K to children in the fifth and sixth grades. 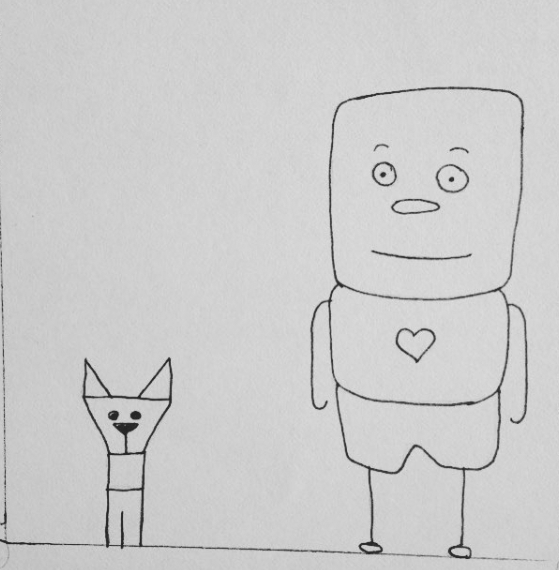 I am also currently working on two new children's books that I intend to have translated into Spanish for bilingual kids. 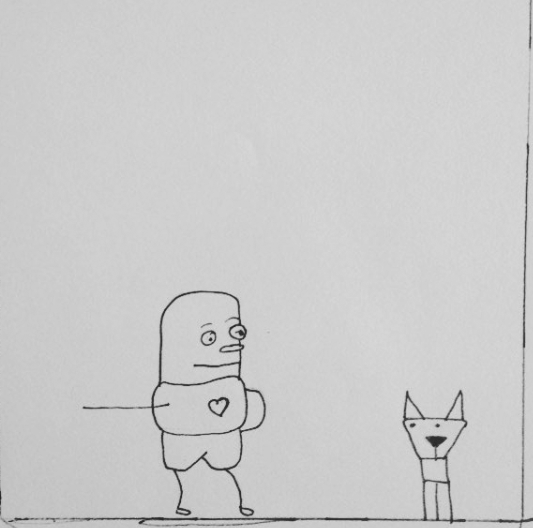 Send me updates on future book releases. It's been a while since I have posted, so I set a goal to post before the end of the week. 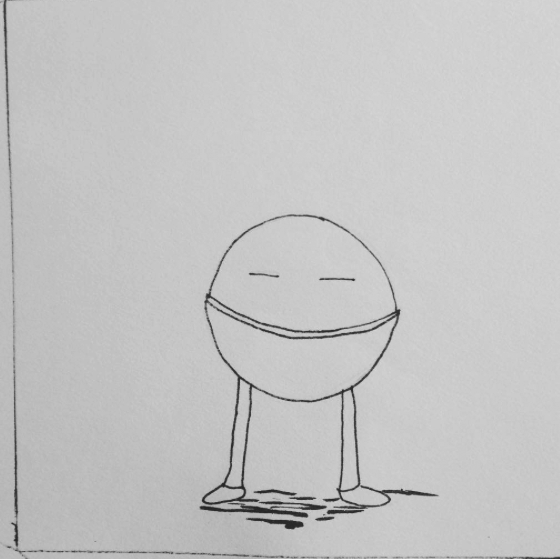 I had been posting about a silent book I've been working on and have since finished. I owe you a few posts to conclude the story which I will work on next week. 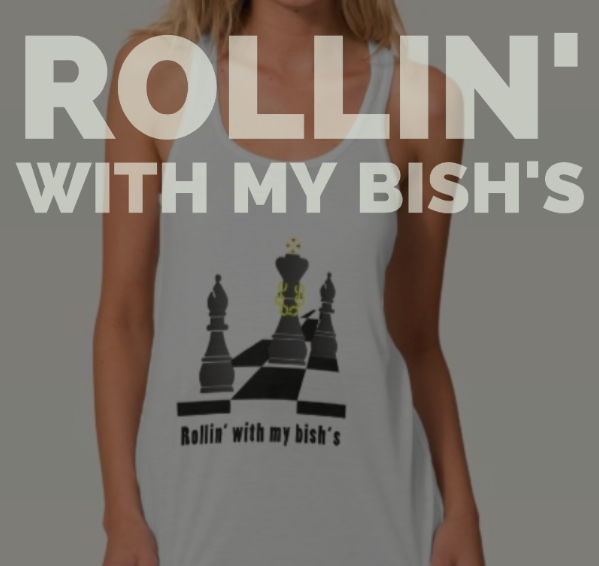 This post is about a t-shirt I designed a few years back called Rollin' with my Bish's! I love this design, and I was contacted last week with a request for female shirts/tank tops available. 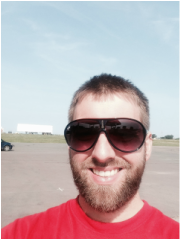 My site is a work in progress, and I thought it would be a good idea to share a few of shirts in a blog post for all my chess players in the world. 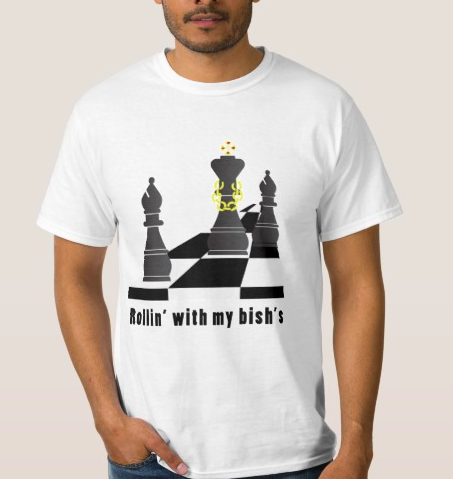 Here are two styles available for both men and women interested in comical chess related graphics. I print on demand, and you can order your shirts directly here. If there is an interest in a larger order, I can provide you with a quote. 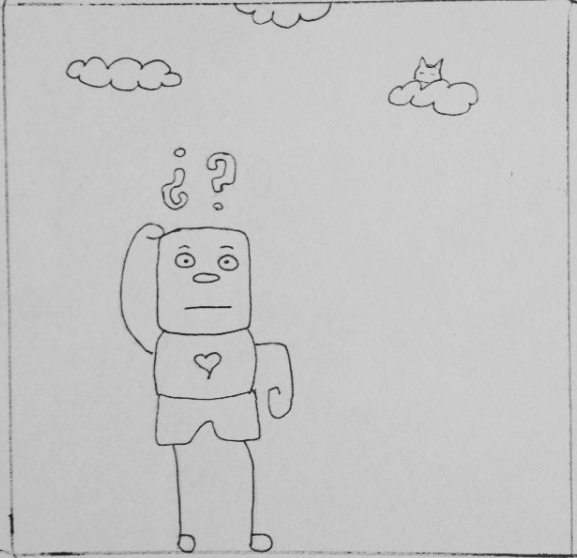 In other news, I am working on a few new books, so if anyone is interested in taking a break from their chess game, :) and would like to receive a sneak peak of my upcoming picture book, please send me a note.